PS: In any case, I know that I am happy. After all, this is my 125th Haiku. All the thanks go to Haiku Heights. It has been my source of motivation! 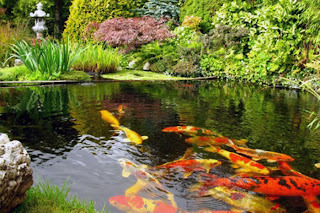 My opinion is that the fish are happy in water especially the smaller variety wherever they may be!! 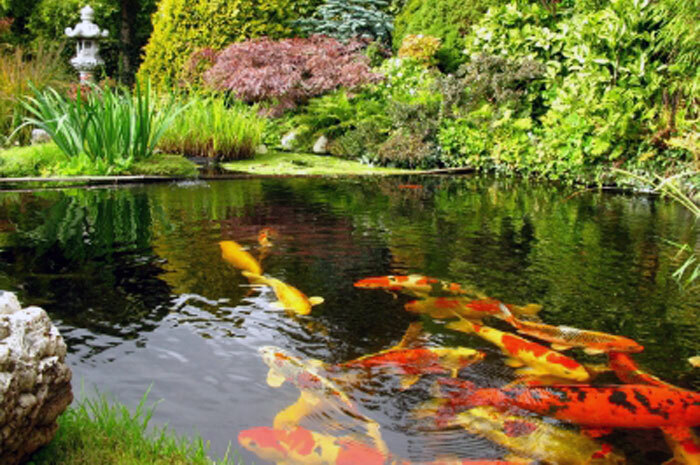 The koi pond can be a blissful life for them!! Indeed. I myself wonder about that very much. About all animals that we domesticate. Having been a friend of three fish that were eaten by a wild cat from the bowl, I have always questioned myself. A brilliant haiku. Loved it. Fish in jail? Good one.